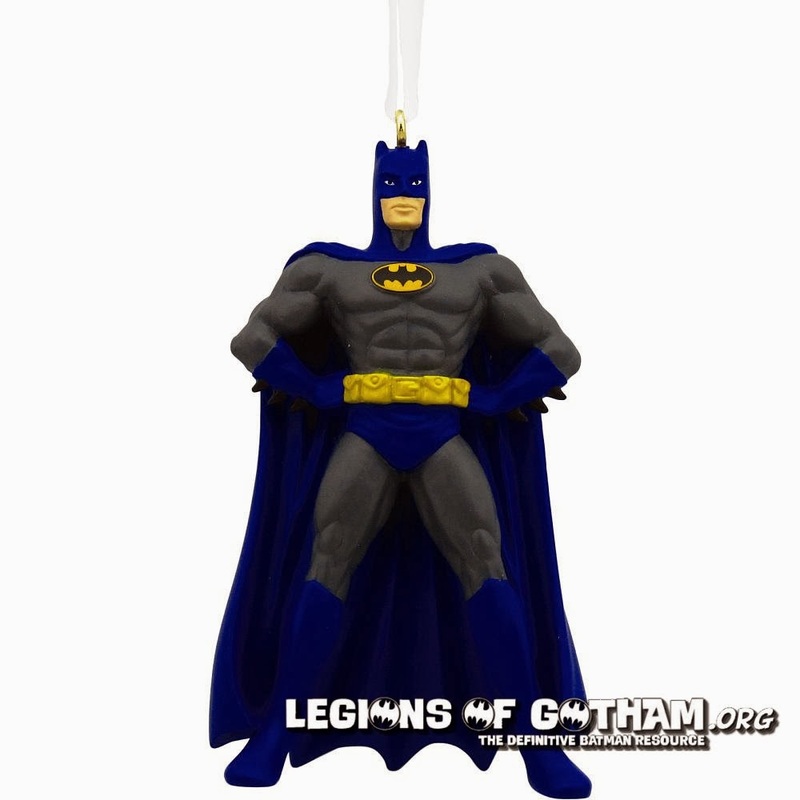 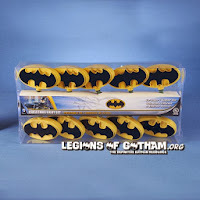 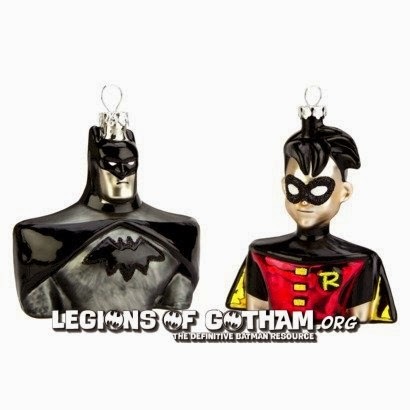 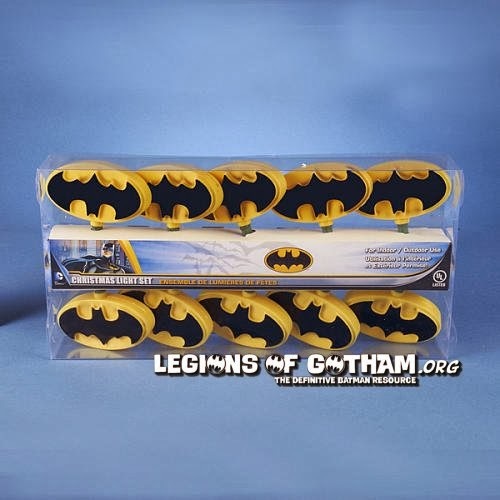 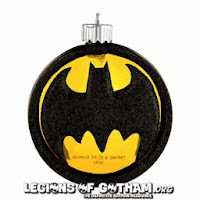 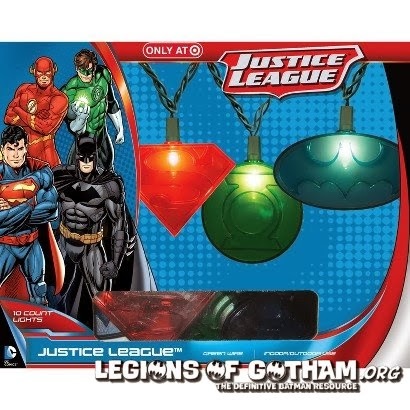 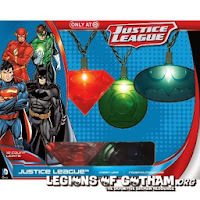 Home » » Batman Xmas Finds! 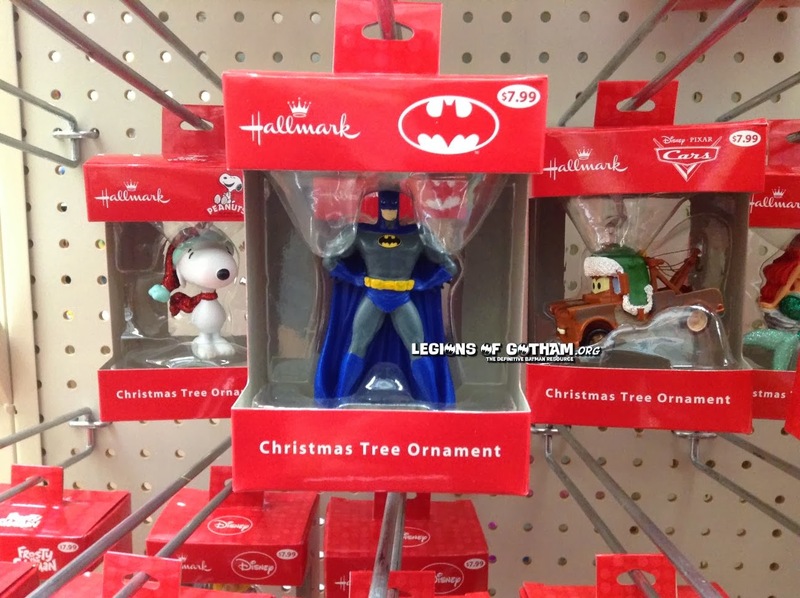 Here are a few things out on the market this season for Batman. If you find anything, please email it in to us!